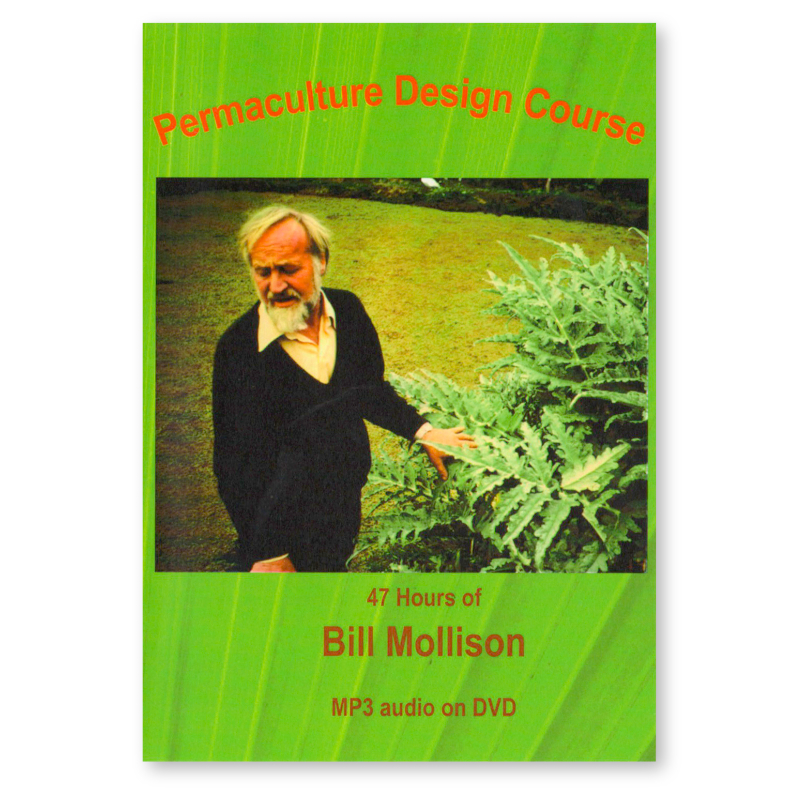 Hear Bill Mollison, the ‘father of permaculture’, present one of his earliest Permaculture Design Courses. 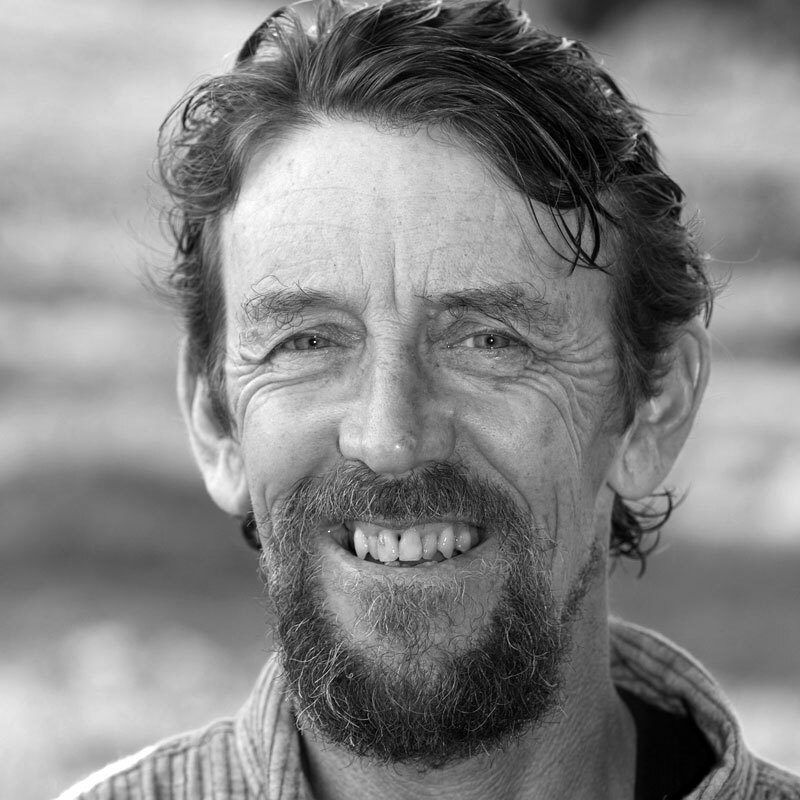 A defining moment in history captured by permaculture pioneer Jeff Nugent, the course that inspired world renown permaculture practioner Geoff Lawton into action. 47 hours of recordings, 59 MP3 files of around 45 minutes on DVD. Recorded in Bill’s home town of Stanley, Tasmania in 1983 and includes a 38 page PDF file of course notes. 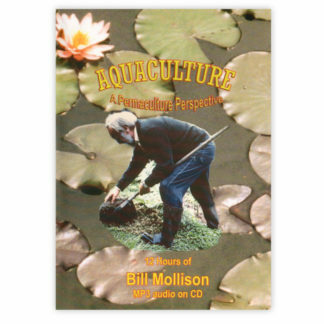 Bill discusses aquaculture systems at a course that he ran in 1985, followed by related excerpts from the PDC he ran in Stanley in 1983. 12 hours of recordings on CD. 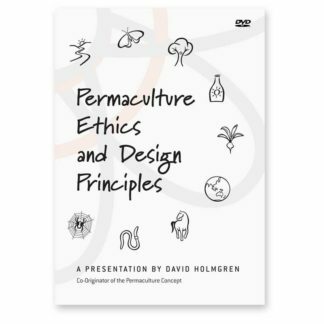 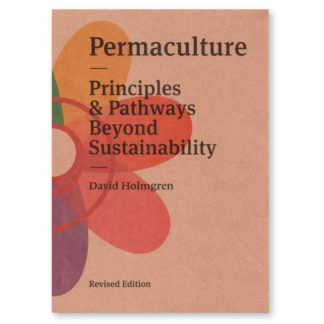 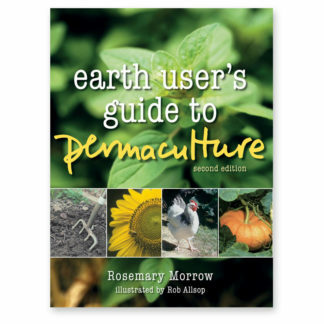 Includes a 18 page PDF of accompanying diagrams and course notes as well as the chapter Water Plants from Jeff Nugent's Permaculture Plants. 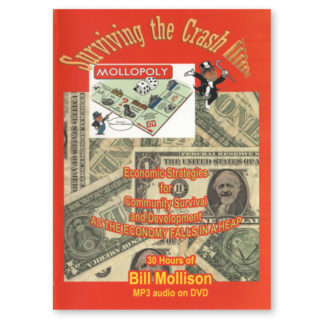 Economic Strategies for Community Survival and Development (as the economy falls in a heap). 30 hours of Bill, talking about Earthbank – an integrated, ethical systems approach to securing community from a failing financial system using a myriad of legal and financial strategies. 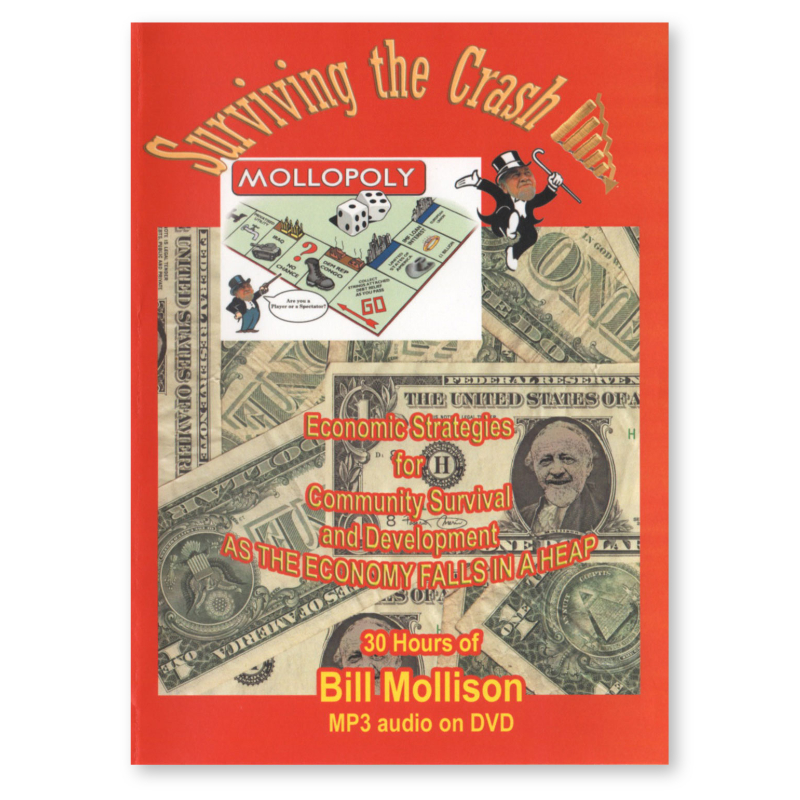 Download the first of 59 files in the set. 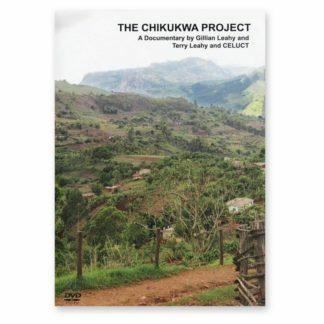 It has been compressed (from 46MB) for faster download, so compared to the set on DVD, the sound quality is poor. 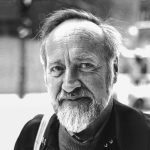 Remind yourself when listening to this track that it was recorded in 1983. 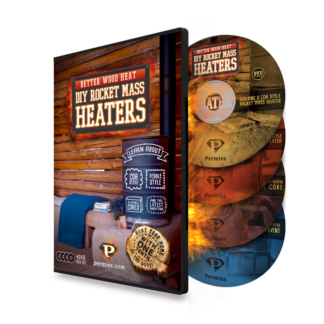 Download here (5.75Mb – 47:54 mins).